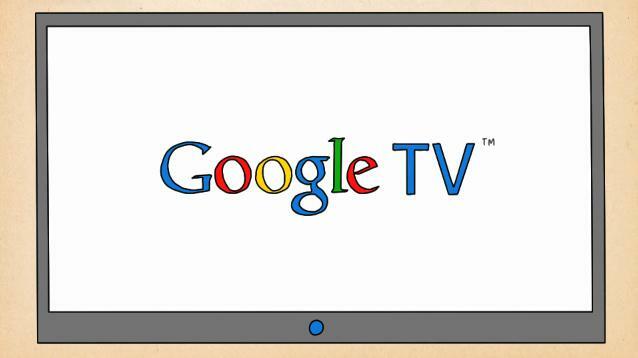 Google TV is an attempt at merging the two technologies… ie, the on demand web with the regular TV which is a more fun way to watch TV show. When watching a Google TV you get a search bar where you can type in the name of a program you want. What the search function will do is check through TV guides, your DVR and other recordings as well as checking on-line and give you several options where you can watch the service right now if needed, or give you the ability to record and save for later. By using a broadband connection attached to a TV with either the Google services installed, or via a set top box, you are able to gain access to programs when you want to watch them. The idea is quite simple and hopefully will work as well as it sounds. Gizmodo point out a few problems whereby when websites load up to give on-demand content they often are not optimised for the Google TV service making text very small and kind of difficult to use. The concept is there though and if it proves to be popular I am sure those websites that contribute on-demand and streaming content will of course optimise for the new TV service. More details can be found at Google TV.